After yesterday’s dreadful fire at Notre Dame cathedral in Paris, France, officials have been trying to get a sense of the damage behind them and the scale of the work ahead of them in rebuilding parts of the historic building. While this will not only take time and resources, it has been pointed out that there might be a leg up in the form of accurate 3D models of the cathedral’s interior from an unlikely source. 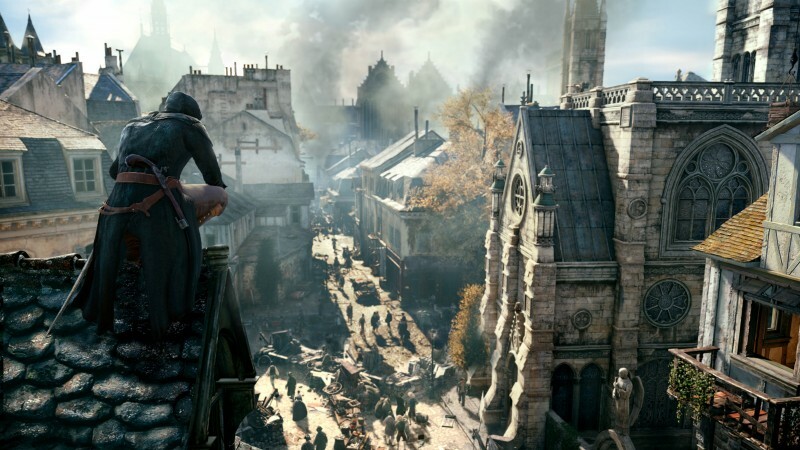 Assassin’s Creed Unity, the 2014 release in the history-centered series and first exclusive Assassin’s Creed game on modern consoles, took place in Paris during the French Revolution. As a result, the game features an intricate 3D map of the inside of Notre Dame cathedral in a way that’s unrivaled outside of historians. In 2014, the game’s senior artist Caroline Miousse told The Verge that she spent two years recreating that building, down to making sure each brick is where it should be. It would be fascinating if a game that recreated one of the world’s most historically significant buildings ended up somehow influencing its rebuilt form in the coming years and decades.